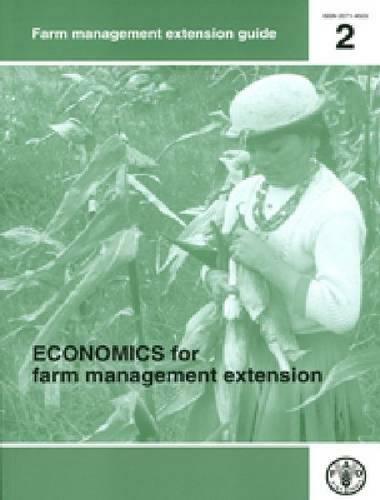 This guide has been prepared for agricultural extension workers to introduce them to some of the principles of economics that are relevant to smallholder farming and in particular market-oriented farming. The reader will gain a basic understanding of some of the terms and concepts used in economics and relate them to the day-to-day decisions that farmers make. The aim of this guide is to build skills that will enable extension workers to assist farmers make the kinds of farm management decisions that lead to greater farm profitability.